In business since 1912, and headquartered in Boston, Mass., today Liberty Mutual is a diversified global insurer with operations in 30 countries around the world. The company is the third largest property and casualty insurer in the U.S. based on 2013 direct premium written as reported by the National Association of Insurance Commissioners. Liberty Mutual is also a Top 5 personal lines carrier in the United States. 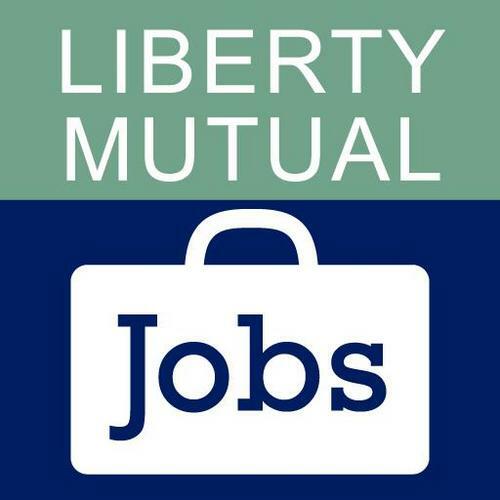 Liberty Mutual is ranked 78th on the Fortune 100 list of largest corporations in the U.S. based on 2014 revenue. As of December 31, 2014, the company had $124.3 billion in consolidated assets, $104.0 billion in consolidated liabilities, and $39.6 billion in annual consolidated revenue. Liberty employs more than 50,000 people in approximately 900 offices throughout the world, and we offer a wide range of insurance products and services, including personal automobile, homeowners, accident & health, commercial automobile, general liability, property, surety, workers compensation, group disability, group life, specialty lines, reinsurance, individual life and annuity products. Ever been curious what an insurance appraisal is? It’s an evaluation by a claims representative to estimate the amount of damage to your property or vehicle, and the cost to repair them. Resist the urge to over-pack boxes. Instead, aim for a weight of 20 to 25 pounds per box, which most people should be able to move. Such wisdom. Keep an eye out for insurance related opportunities. If you drive into a downpour of rain or hail and lose visibility, pull completely off the road to a safe spot. Drive Safe! Ever wonder what an Endorsement is in insurance? Endorsements are attached to your policy and can amend it to cover unique items or circumstances, like putting in a pool. Meet the biggest thing to hit insurance since collision coverage: LiMu Emu and Doug. Saving people from overpaying for insurance, one customized policy at a time. With the first day of spring comes rain showers. If you hate one-size-fits-all-insurance, you’ll love LiMu Emu and Doug. They’re helping people customize their coverage so they only pay for what they need. Adjusting your clocks now will ensure you have plenty of time for your commute so you won't rush driving. Can you figure out the clues? Don’t get startled. Exclusions are restrictions or limits that your policy may hold. Make sure you know any exclusions you may have. After a winter storm, check your plumbing. If there is damage to your plumbing from frozen or leaking pipes, be sure to immediately shut off the water.